Greetings family; we welcome you to another edition of Making The Connection. "What does it take to create a respectful Martial Art's system?" Another topic of conversation that makes you go "hmmm" Join your host Soke Haisan Kaleak and his co-host Salim al-Rashid Hanshi, this Friday 10/27/17 at 8pm. 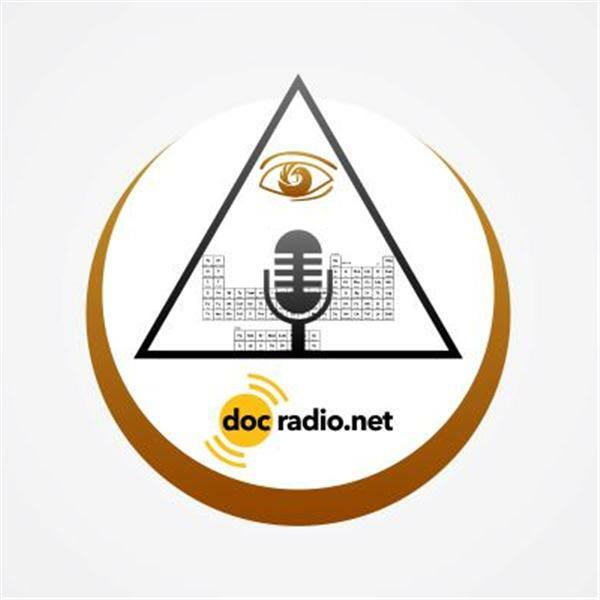 Call in to the show to voice your thoughts and views at (646) 716-6825 or listen to us on your browsers @Docradio.net If you desire to speak to the host press 1 on your phone and you will be put in the queue. Remember All thoughts and views are appreciated and respected on this show!